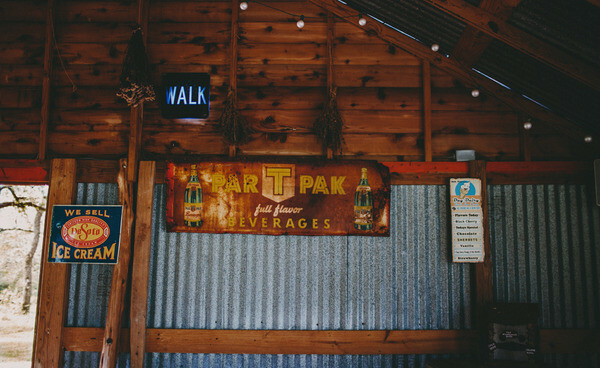 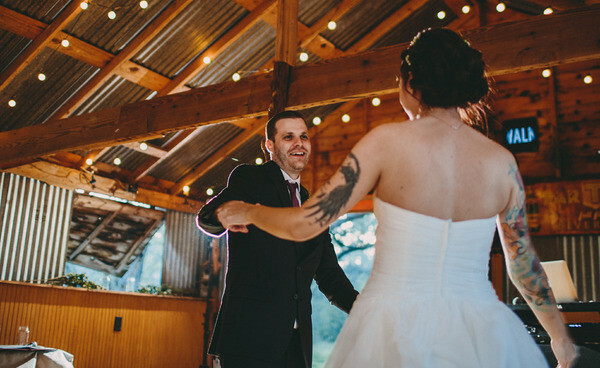 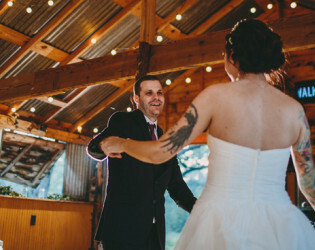 A warm, enchanted glow bursts from the woodlands just outside of Austin, where this country barn venue offers a rustic, memorable experience for hosts and guests alike. 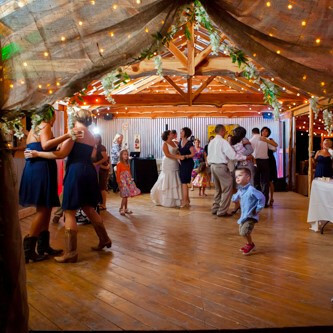 Bounce, dance, and laugh with this spacious indoor-outdoor party space that's perfect for weddings, family reunions, or corporate events that are aiming to feel way more liberating than the office. 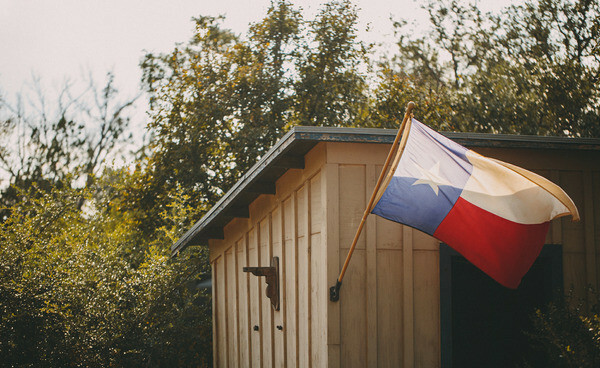 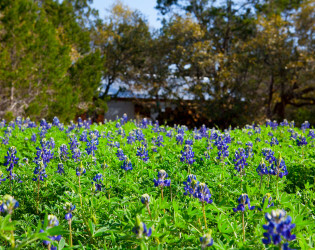 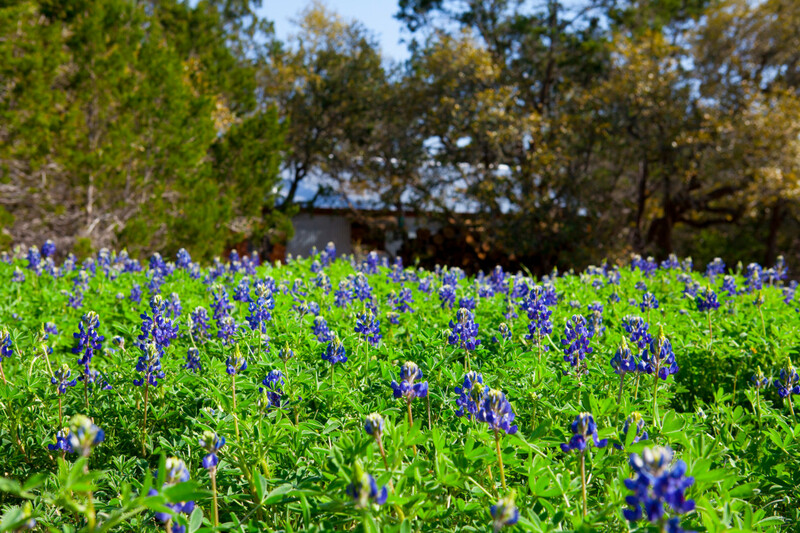 Open land and full hearts are both plentiful in this especially welcoming part of Texas. 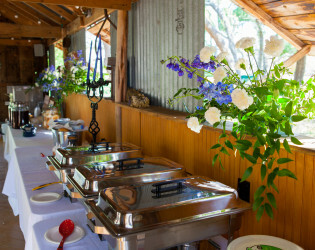 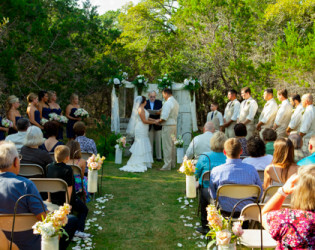 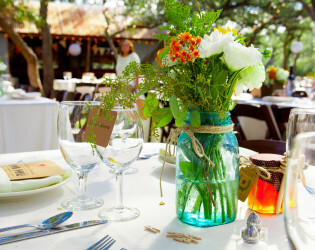 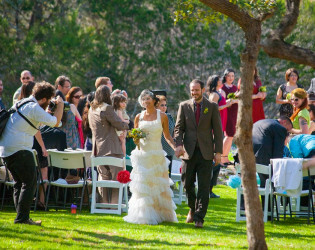 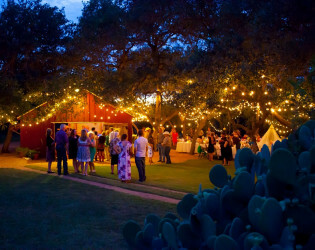 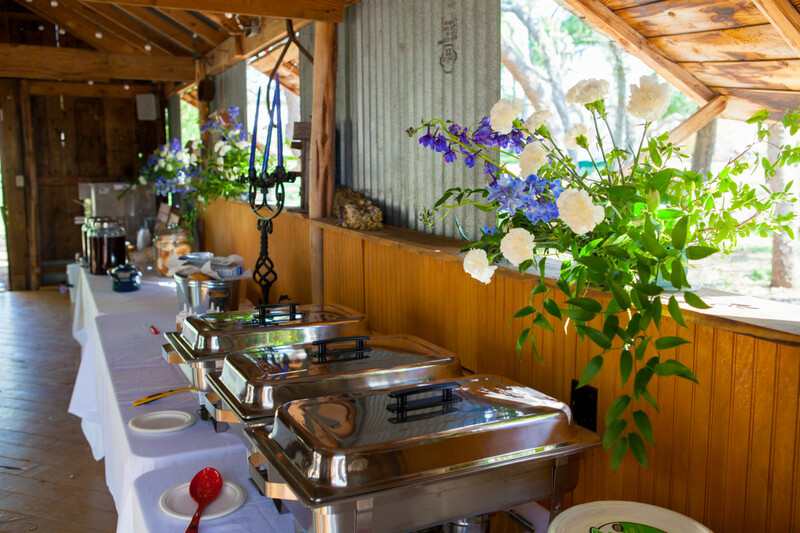 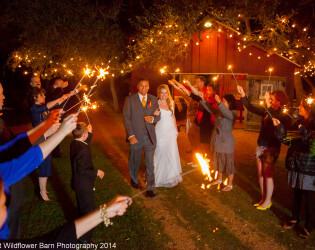 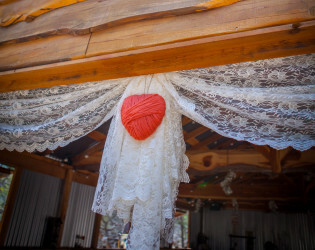 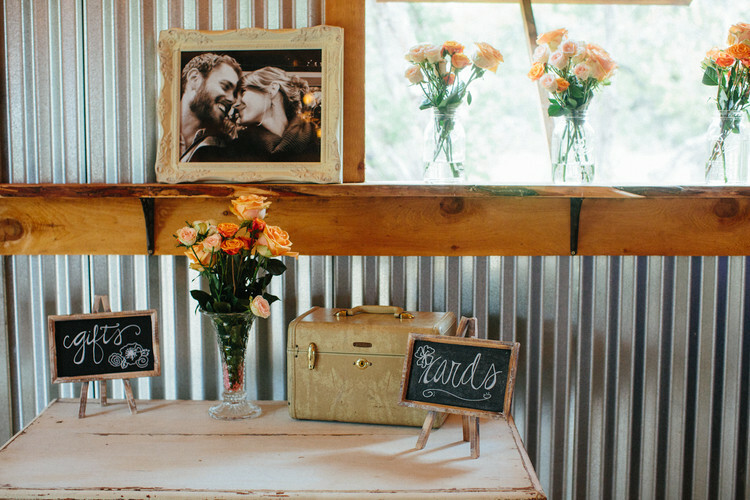 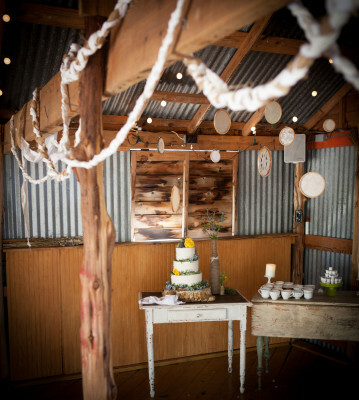 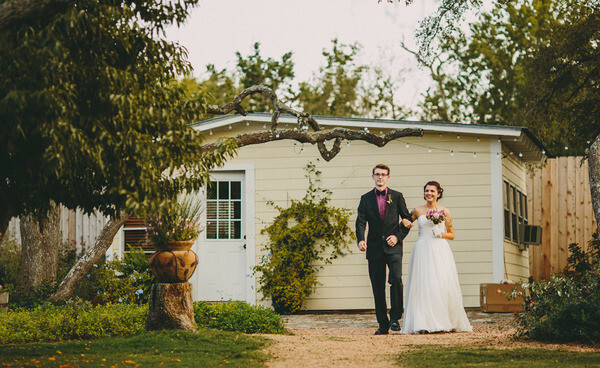 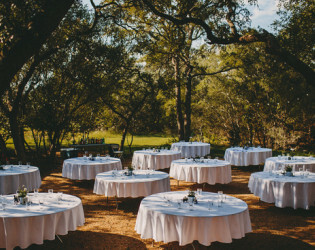 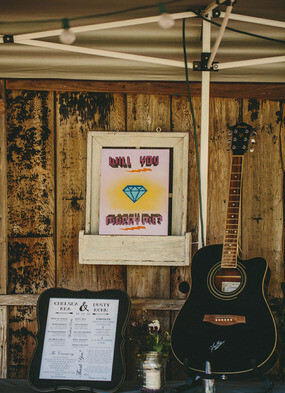 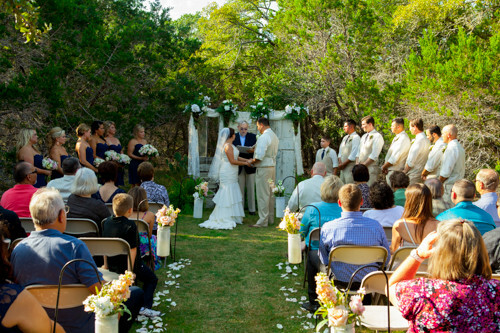 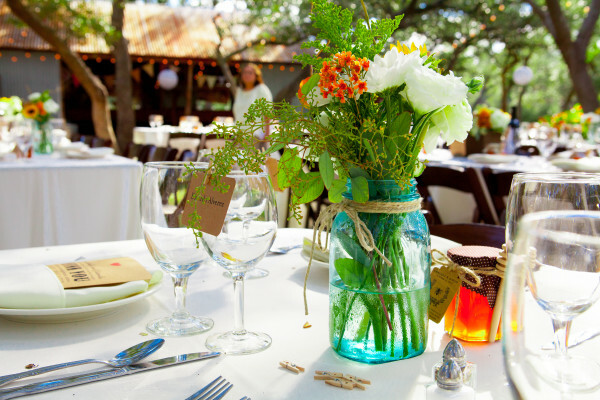 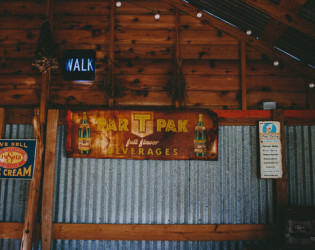 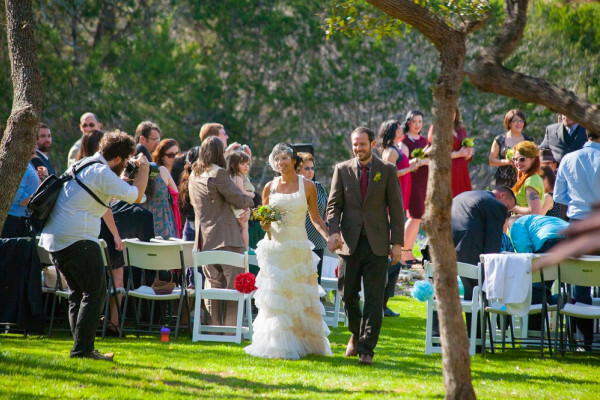 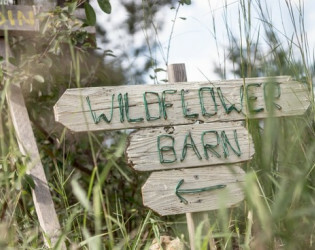 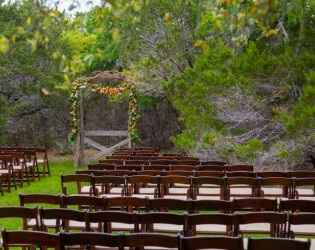 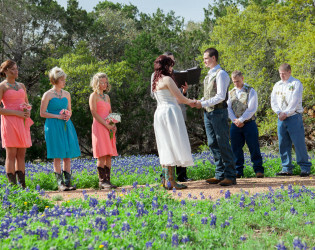 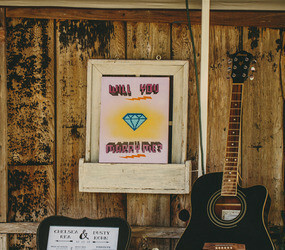 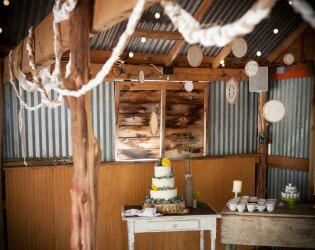 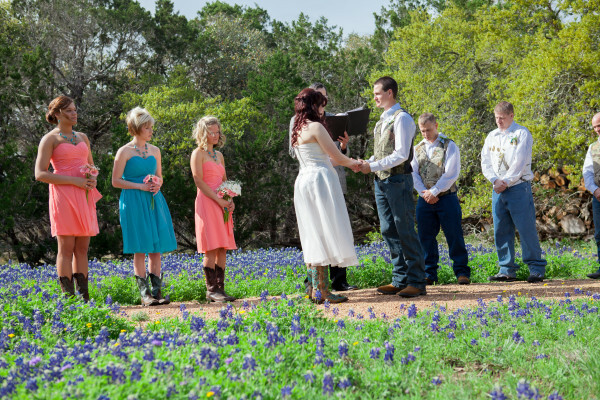 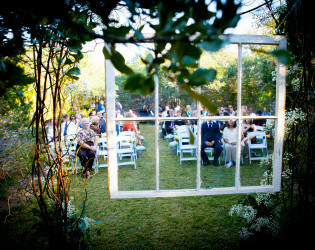 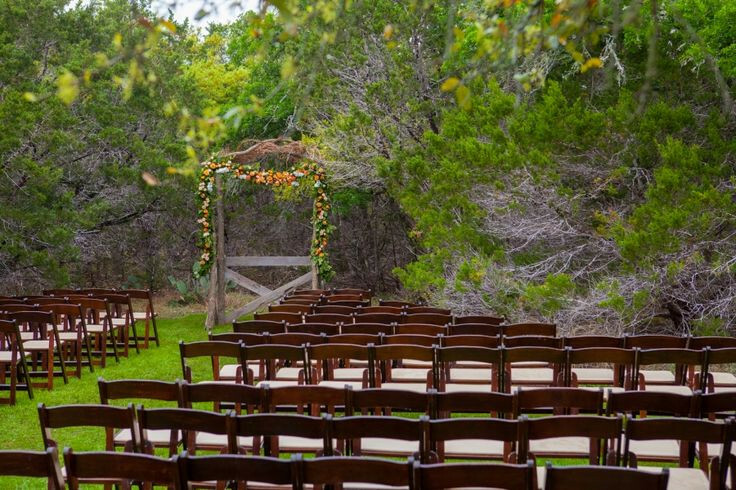 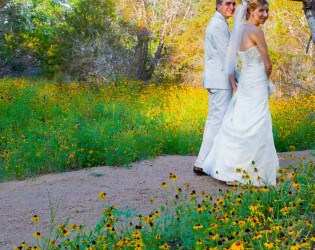 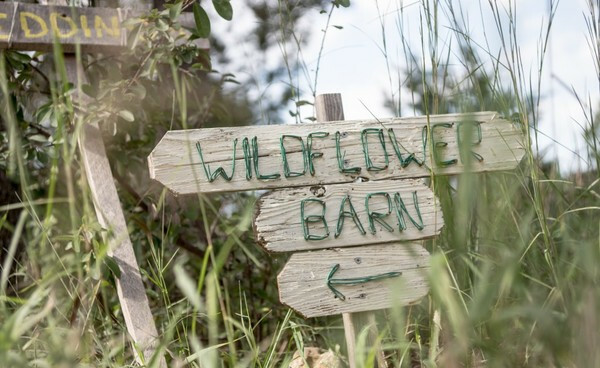 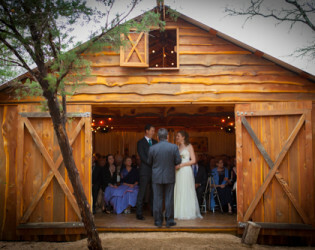 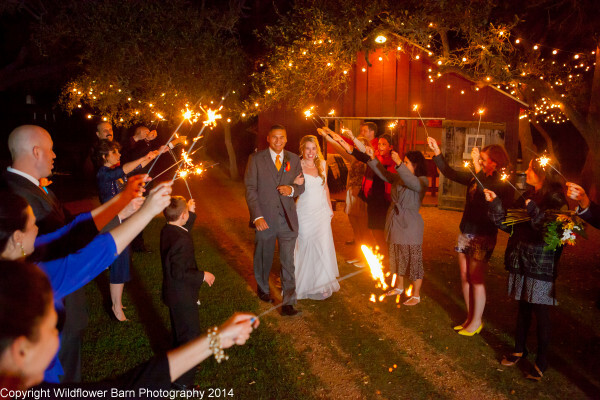 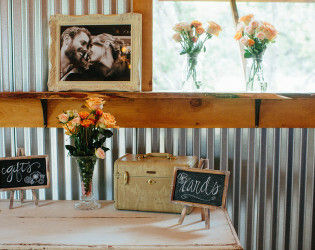 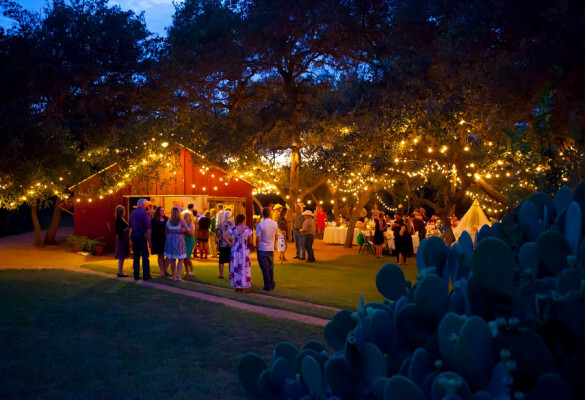 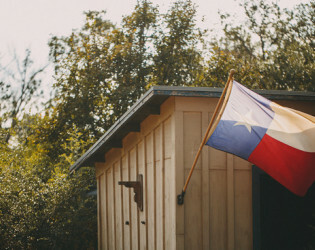 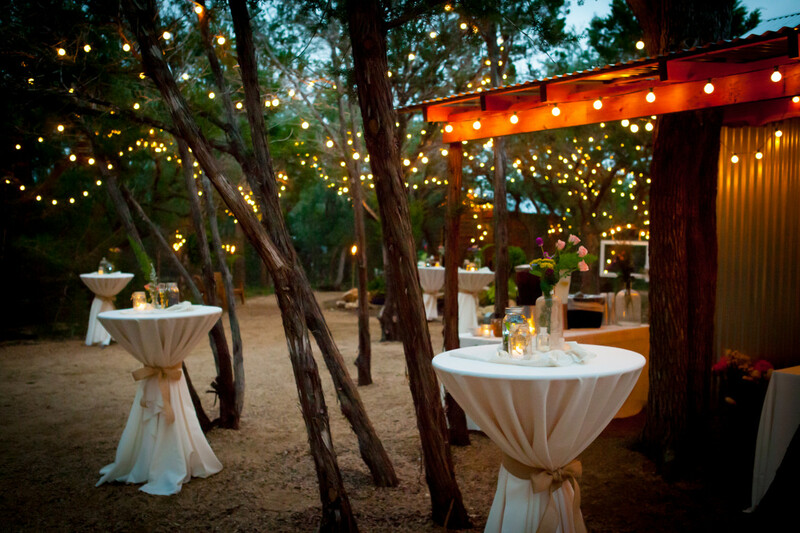 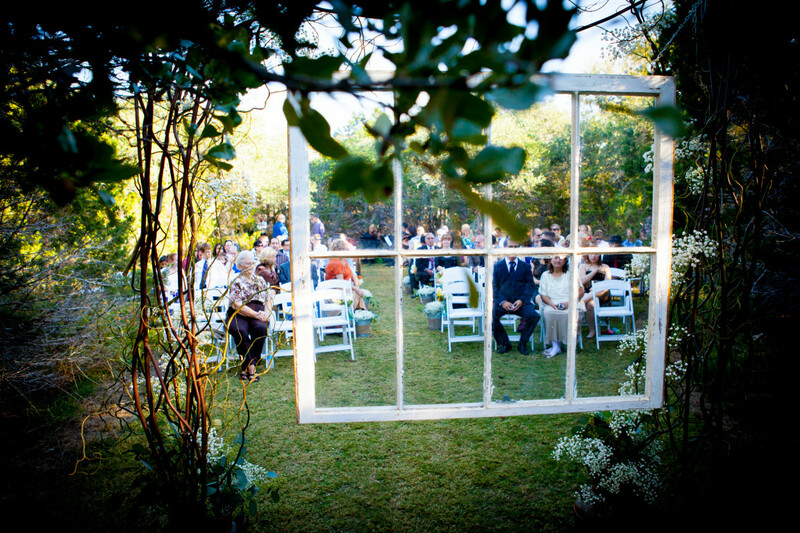 Located just outside of Austin, The Wildflower Barn offers two unique rustic Hill Country Wedding Venues to choose from. 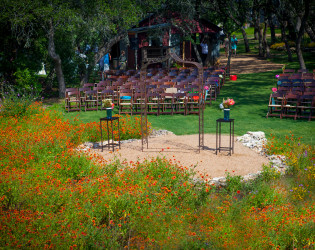 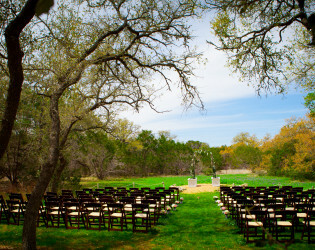 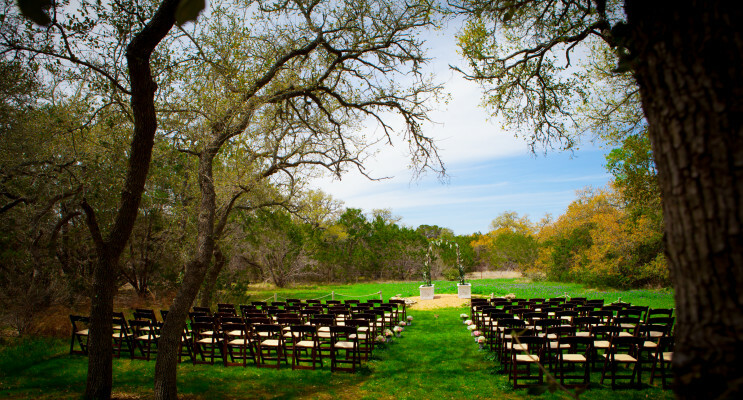 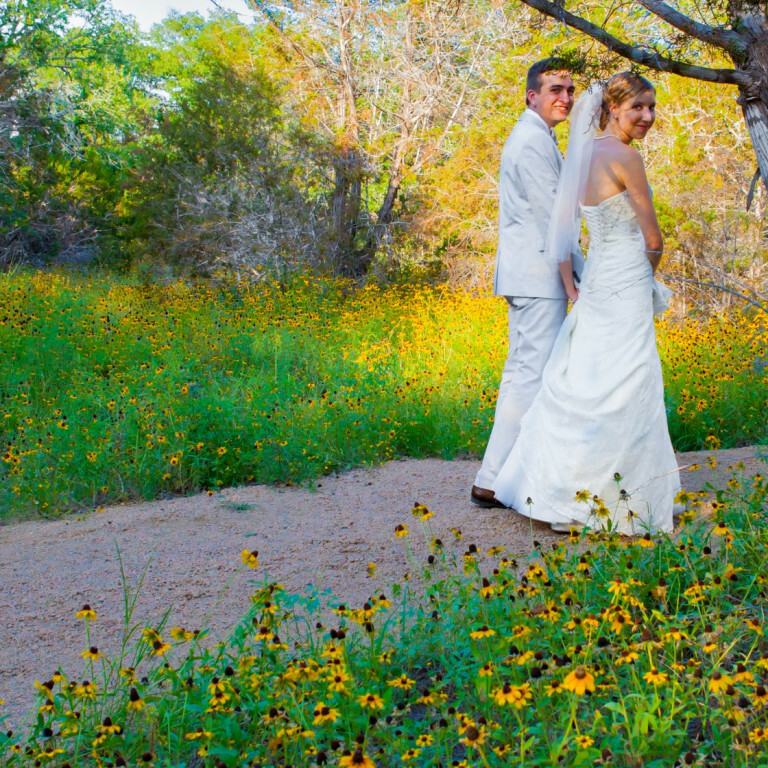 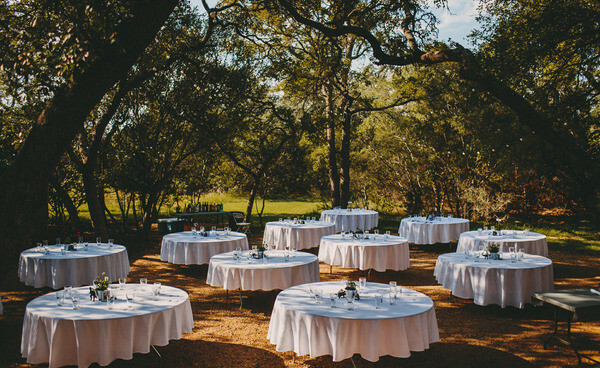 Our 9 acre Texas Hill Country property features two unique wedding venues. 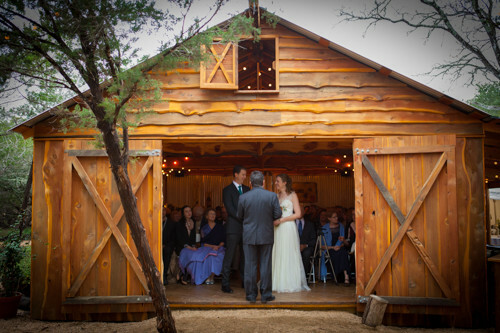 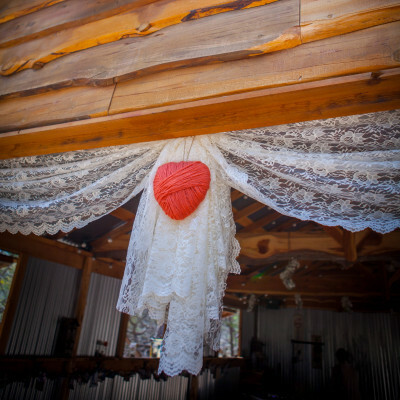 Our original barn, The Bluebonnet Barn, has that traditional Red Barn country look. 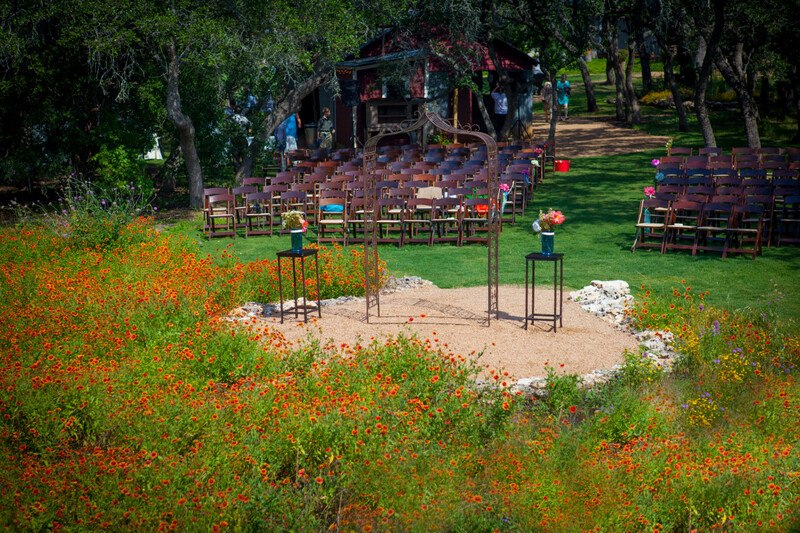 Originally built in 1980, all of its construction has that vintage look of old wood, rusted aged metal and the charm of Hill Country Tradition. 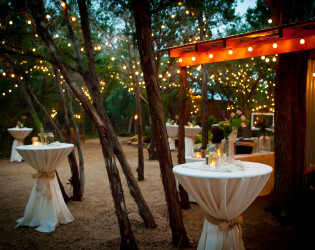 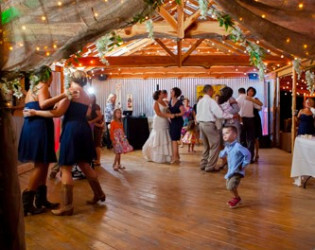 Our Meadow Barn is constructed of natural hand milled cedar and features the Star of Texas built into the dance floor. 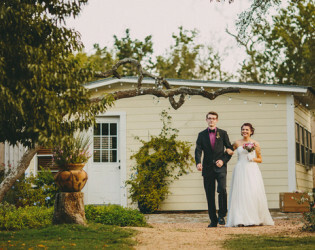 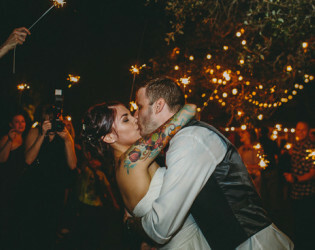 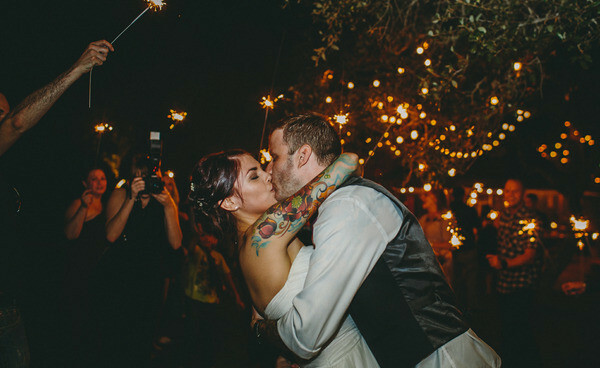 In the barns and in all of the huge Live Oak Trees trees above are thousands of sparkly lights that are oh so romantic once the sun goes down.